Creating a vibrant future for water, people and nature. It's easy to understand why most people think water is an infinite resource. But when businesses, agriculture and homes demand more water, it is taken from the natural environment and can harm wildlife and their habitats. 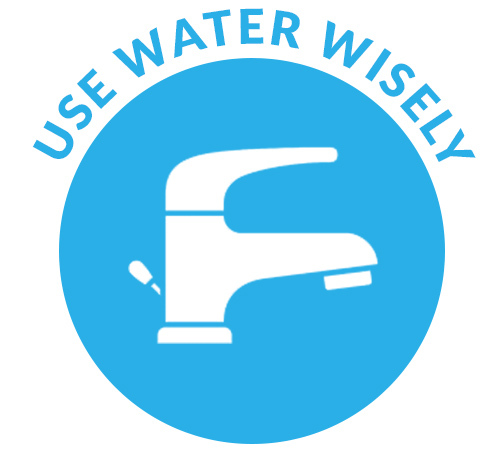 Let's help people understand the impact of their water consumption and what they can do to reduce it. 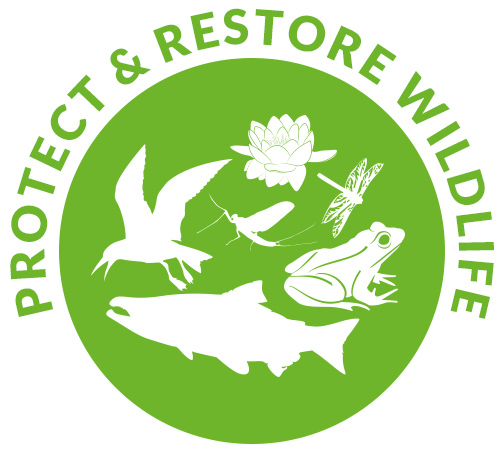 There are protected areas for wildlife, but many are in poor condition and desperately need restoring. Many are isolated havens which wildlife can't spread beyond. Species are being forced to adapt with changes in climate. Let's create more protected areas, joined together by high quality habitats so wildlife can survive, move and thrive, and which people can enjoy. Flooding can be devastating to people and wildlife. But, by making space for water in the right places, floods can be controlled or even prevented and wildlife can also benefit. 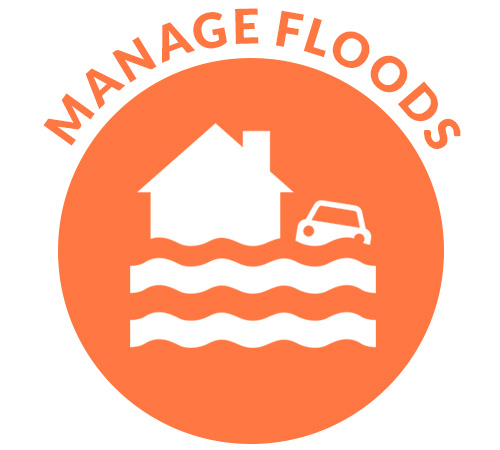 Let's avoid building on floodplains and retrofit flood protection measures that store, slow down and prevent flooding in urban areas. 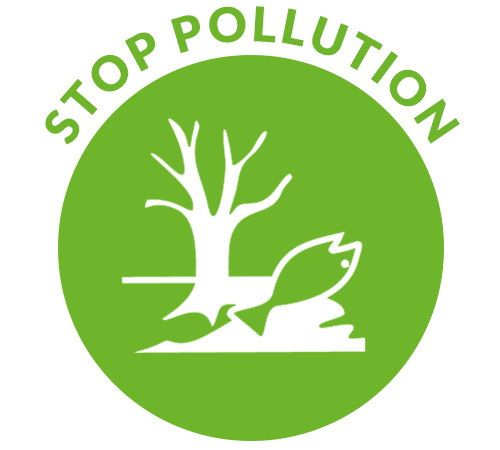 We all know that pollution is a bad thing, both for people and wildlife. But at the moment, efforts to stop pollution tend to focus on expensive clean up afterwards. Wouldn't it be better to remove the sources of pollution from our environment? Let's work towards a healthy environment where polluters are held accountable. From springs, to streams and rivers, lakes and ponds, and estuaries our waters are an interconnected living system. But the way we manage water is fragmented and ineffective. Let's join up and create a better management system where people and wildlife are considered in every decision. WE ARE A COALITION OF 18 ORGANISATIONS REPRESENTING OVER 6 MILLION PEOPLE. We are working to develop solutions to the water issues facing England. 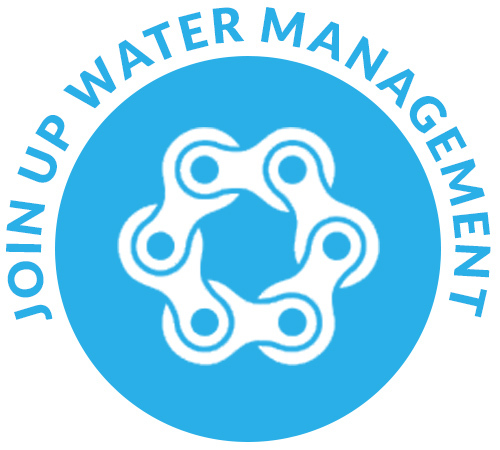 We bring together the expertise of our members and the support and local knowledge of our members and supporters to make sure that the problems we face are resolved and ensure a vibrant future for water, people and nature.